Alleged images of the upcoming Google Pixel 3 just hit Reddit. The device looks like we expected, with a 5.5-inch display without a notch. Overall, these images suggest that the Google Pixel 3 will look a lot like the Google Pixel 2. 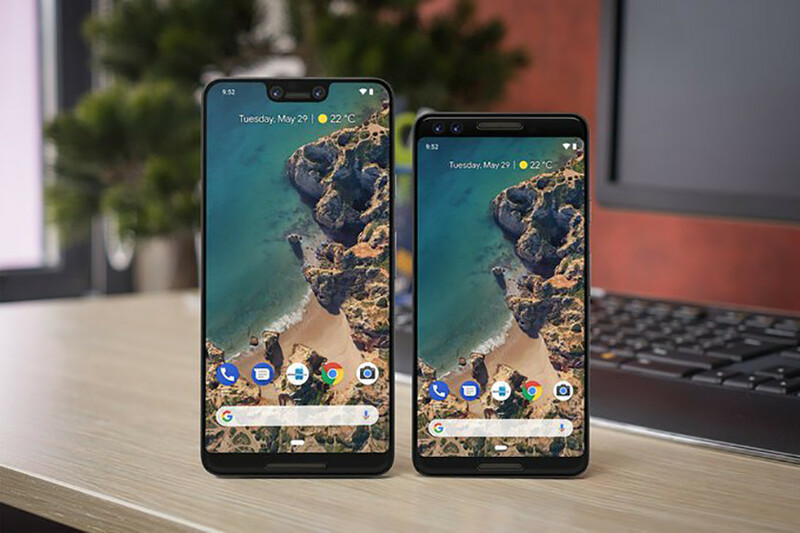 After a huge number of Google Pixel 3 XL prototype units somehow made their way to the black market, the world already knows pretty much everything there is to know about the larger variant of Google’s upcoming smartphone line. But for all we know about the Pixel 3 XL, we know very little about the Google Pixel 3. 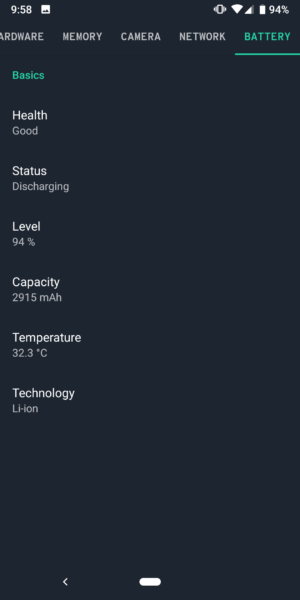 Now, we have some brand new images of what appears to be a Google Pixel 3, complete with screenshots of specs. With a quick glance, it would be hard to discern this from the Google Pixel 2 XL. The curved two-tone back and slightly-slimmer bezels are the only real giveways. So really, this is kind of like a smaller Pixel 2 XL, at least according to these images. As stated earlier, take all of this with a massive grain of salt. However, most of what’s here lines up with the rumor mill so far. What do you think? Are these images legit or are we being bamboozled? Let us know in the comments!